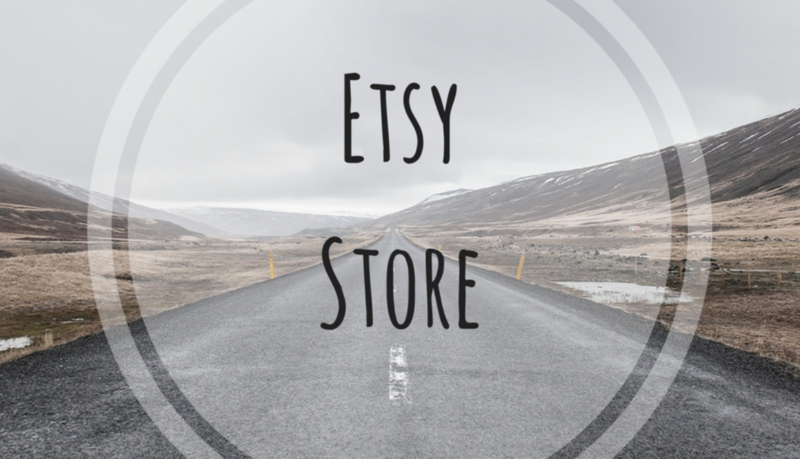 I have an Etsy store, where I have listed some current deals. Is keeping your website up and running well important to your business? 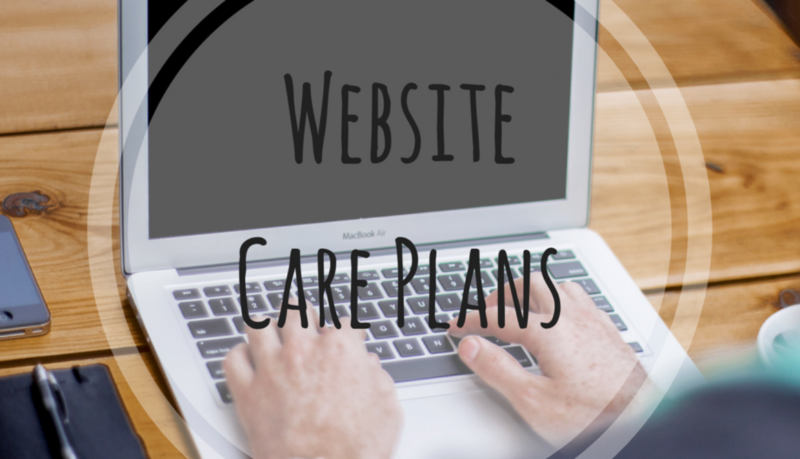 We have officially introduced Web Site Care Plans as part of our services we offer. We have been undertaking website maintenance on an ad-hoc basis for some of our clients, and we feel it is now time to formalise and streamline the process. It is important your WordPress website is maintained, as this will ensure that it is secure, has up-to-date software, has appropriate content, no spelling or grammar (or typo!) mistakes, and is backed up for easier restoration if the site crashes. Want to find out more about how we can look after your website? Click here to go to our Website Care Plan Page for packages and information. 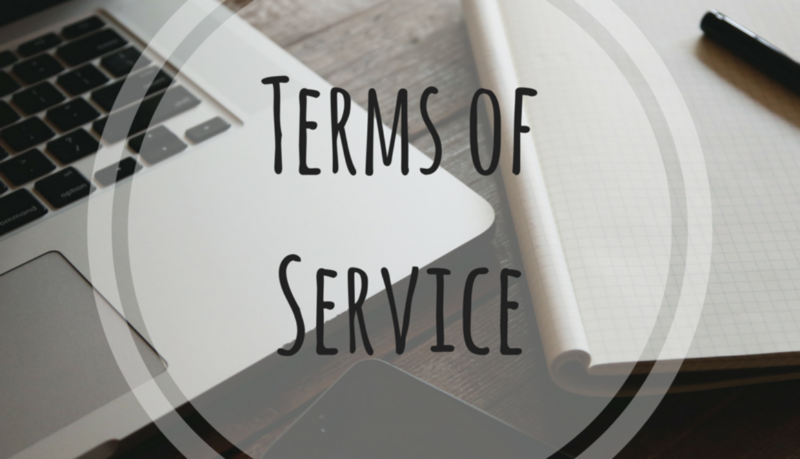 Every business has Terms of Service, so I have added ours to our website. This lets you know where you stand when you do business with us. It includes information such as copyright, payments, cancellations, and limitation of liability. Please ensure you read this document so you understand the terms with working with us.